15 YRS China Certification & Inspection (Group) Fujian Co., Ltd.
2 YRS Ningbo H&L Inspection Service Co., Ltd.
3 YRS Ningbo Honor Product Technical Co., Ltd.
10 YRS Nanjing Sunchine Quality Control Technology Service Co., Ltd.
Sunchine Inspection is the right choice to help you ensure the product Quality, Safety and Compliance with your requirements and your destination markets&rsquo; regulations. Sunchine Inspection has the required expertise and experience to help you check the status and the quality of your products to make sure that you will finally get the products and quality as ordered by you. 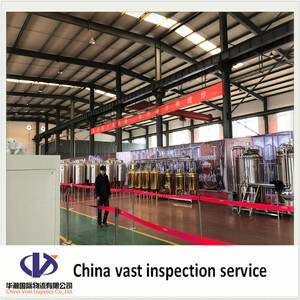 Sunchine Inspection Your Trusted Inspection Partner in China All the pictures illustrating this ad and all my other ads are extracted from Sunchine Inspection's factory audits and inspection reports. 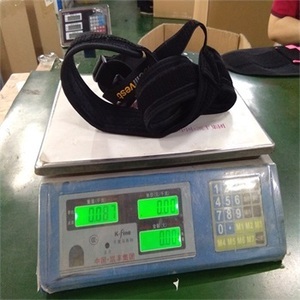 5 YRS Guangzhou Glory Benefit Trade Co., Ltd.
2 YRS Qingdao Pinji Inspection Co., Ltd.
11 YRS Continent Inspection Service Co., Ltd.
Make sure if the factory&rsquo;s production capacity can meet client&rsquo;s request. 2. Production Monitoring (PM): Constant oversight in your factory with daily reports on quality and production status. 4. Initial Production Check (IPC): Inspection of machinery and materials to be used for your order prior to production. 1 YRS Henan Yisheng Quality Inspection Service Co., Ltd.
1 YRS Trans-Pacific Facilitators (Shenzhen) Ltd.
6 YRS Nanjing Marsky Business Service Co., Ltd.
1 YRS Ningbo Okay Inspection Technology Co., Ltd.
5 YRS Shenzhen Meskware International Trade Co., Ltd.
2 YRS Ningbo Yinzhou Honor International Trade Co., Ltd.
3 YRS Yiwu Beike Cashmere Clothing Company Ltd.
2. 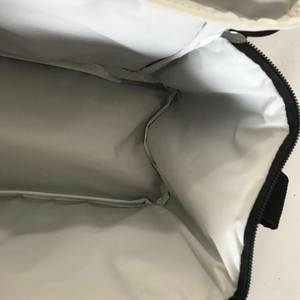 Confirm the packing detail information of the products. 4. Check the overall appearance of the product . 5. Check the conmponents of the products. 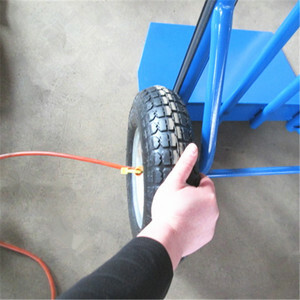 4 YRS Fuzhou Teencher Trading Co., Ltd.
9 YRS Shenzhen Top Way International Forwarding Co., Ltd.
4 YRS Shenzhen Zhuomao Technology Co., Ltd.
10 YRS Shanghai Jorson Technology Co., Ltd.
9 YRS Shanghai Du Kai Industry Co., Ltd.
4 YRS Qingdao WELJIA Co., Ltd.
We have the necessary experience and expertise to inspect about all kinds of products in China and Asia and to help you to resolve quality issues in China and in Asia. Sunchine Inspection provides comprehensive testing, inspection and certification services which cover all ranges of market and product standard in the world. Sunchine Inspection is part of Sunchine International which has the necessary resources and expertise to support foreign buyers all along the purchasing process in China. Our product inspection services can help clients control the product quality in each stage, and help clients to get qualified products timely. 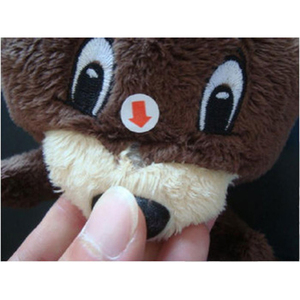 This inspection can earliest find the defects of products and problems during production process. 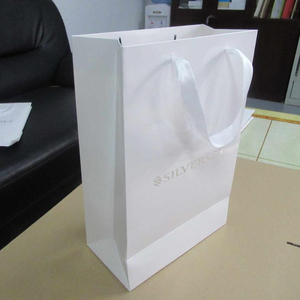 Our inspector will inspect the quality and quantity of products everyday, and there will be an inspection report every day. 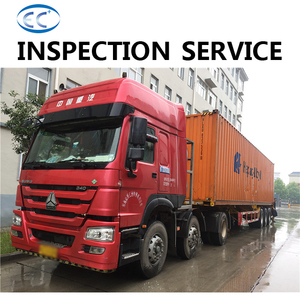 ,Ltd is a professional third-party inspection agency mainly specializing in the Inspection, Engineering Service, Project Management, Expediting in China. Our main office is located in Qingdao and we have branch office in some cities of China. We will provide you the professional service, please choose us I swear you will be very satisfacied ! 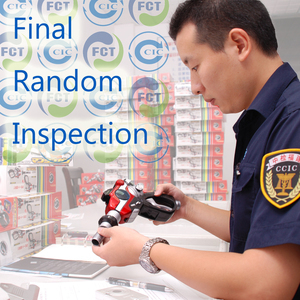 Alibaba.com offers 7,427 inspection report products. About 8% of these are inspection & quality control services, 1% are air purifiers, and 1% are temperature instruments. A wide variety of inspection report options are available to you, such as metal, plastic, and pu. You can also choose from bv, ce. As well as from free samples, paid samples. 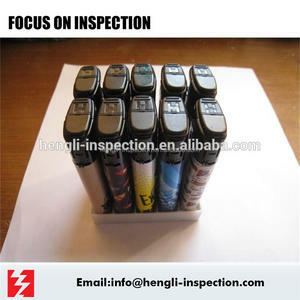 There are 7,427 inspection report suppliers, mainly located in Asia. The top supplying country is China (Mainland), which supply 100% of inspection report respectively. 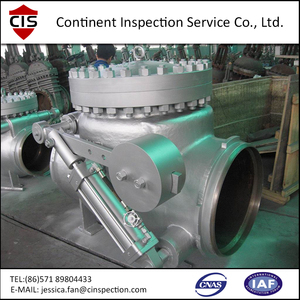 Inspection report products are most popular in North America, Domestic Market, and Southeast Asia. You can ensure product safety by selecting from certified suppliers, including 5,381 with ISO9001, 1,714 with Other, and 1,118 with ISO/TS16949 certification.